If you’ve been giving some thoughts to going organic with your lawn and landscape care, you’re part of a rapidly growing group. 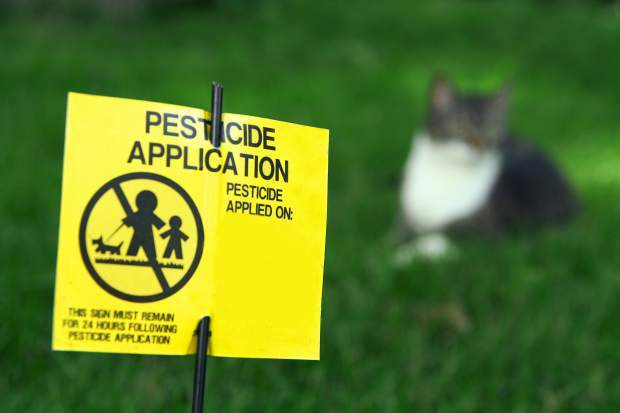 It seems that more homeowners than ever before are become increasingly concerned about the dangers of lawn pesticides. There’s lots of dispute about how much danger is posed by the insecticides and herbicides commonly used on lawns and landscapes. But one thing is for certain: Americans use a LOT of these chemicals on their lawns. In a somewhat ironic twist, commercial agriculture in America has been gradually reducing its usage of synthetic chemical pesticides. But while that’s been happening, chemical use on lawns has been soaring. According to EPA estimates, homeowners are using 10 times as much pesticide as commercial agriculture, when adjusted for an acre-to-acre comparison. And many of the most commonly used lawn chemicals are thought by some to be linked with quite a range of illnesses, including cancer, birth defects, and damage to internal organs. So if you’re thinking of going organic, you’ve got plenty of motivation! Going all-natural with your lawn is really quite doable. As much as anything, it requires a mindset reset. It requires thinking of your lawn and landscape as a systemic whole. So when you find a problem of some sort – a bug infestation, a disease manifestation – you’re goal is to treat the whole, rather than treat a symptom. Where you might once have sprayed a chemical to attempt to eradicate a symptom, you’ll instead use that symptom as a motivator for tweaking the entire system. But one aspect of going organic that’s often overlooked is the importance of watering – not too much, and not too little. If you want to go organic, making certain that your lawn consistently receives the proper amount of water is critically important. Both too much water and too little water can upset the delicate balance you’re attempting to achieve with organic lawn management. That’s why smart sprinkler systems like TLC’s Hydrawise can be such a boon to homeowners attempting to go organic. 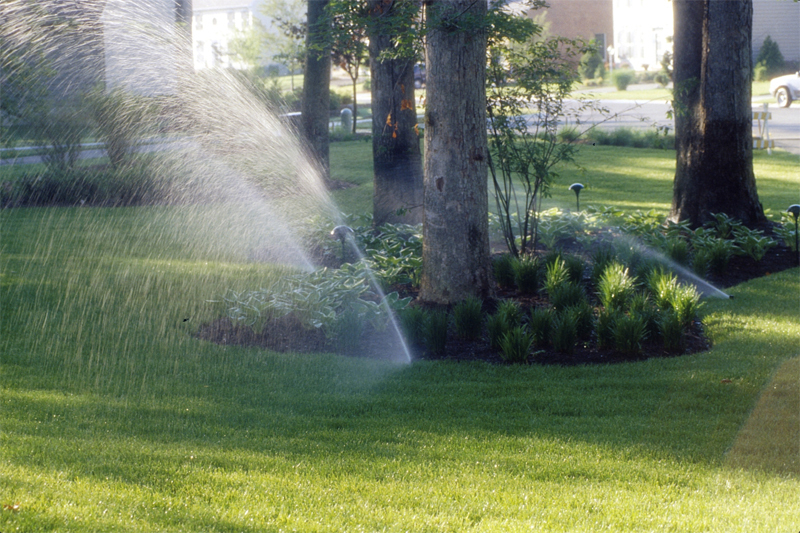 Smart sprinkler systems offer the set-and-forget ability to be sure your lawn is never over watered or under watered. Sometimes Mother Nature will deliver more rain than your lawn needs. But when that happens, you can be sure that your smart sprinkler system won’t be compounding the problem. And when Mother Nature decides to be a bit stingy with the water, your smart sprinkler system will make certain your lawn receives exactly the amount of water it requires. So if you’re looking into going organic, installing a smart sprinkler system would be a very wise move. And if you’re not interested in going organic? Installing a smart sprinkler system would still be a pretty smart decision. This entry was posted on Tuesday, April 26th, 2016	at 4:07 pm	. You can follow any responses to this entry through the RSS 2.0	feed. Both comments and pings are currently closed.